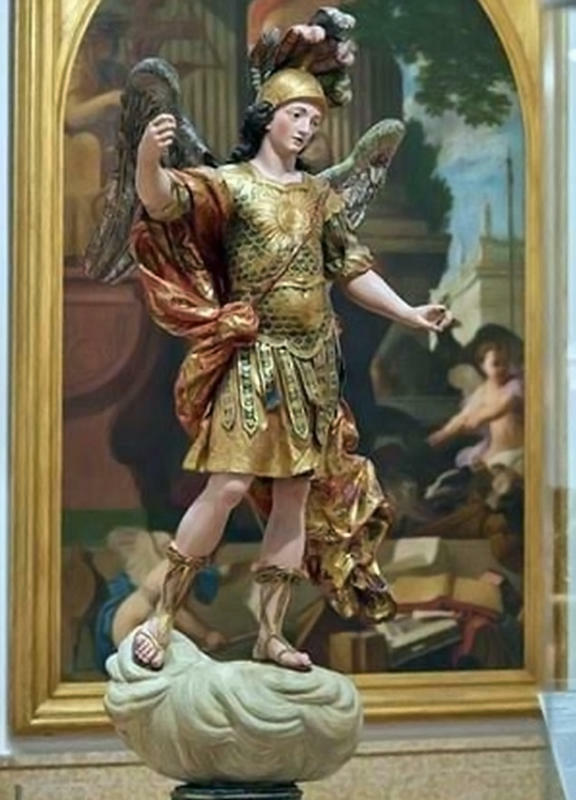 The statue of Saint Michael stationed at the National Museum of Ancient Art in Lisbon was knocked to the ground - shattering it beyond repair - by a Brazilian tourist who was trying to snap a selfie with it. Nuno Miguel Rodrigues was on the scene when the accident happened and managed to snap a photo that quickly went viral on Facebook. 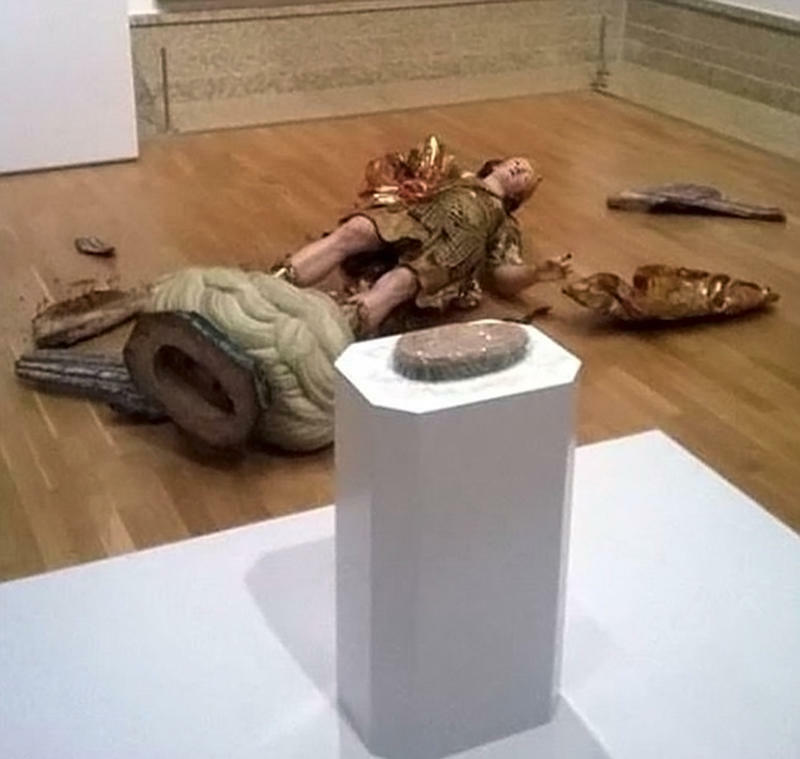 The deputy director of the museum Jose Alberto Seabra Carvalho said: "I’ve been working in the museum for many years and cannot recall anything similar happening." The identity of the Brazillian tourist is being kept from public as the investigation is still ongoing.